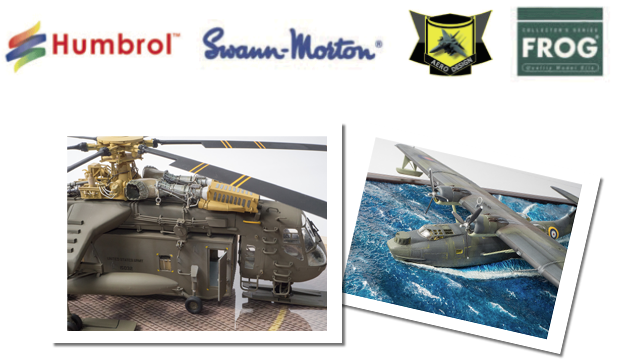 SMN report: The 2018 comp represents another chance for local model makers to show their skills. The pictures below show some examples of their fine work. Click at the bottom for entry details. We've shown other examples of previous entries in this, so follow the link at the bottom to read more. Military jets (below) compared, each on its own base. The mini-dioramas (below) really make the models stand out. Science fiction subjects are popular (below) with Singapore model makers, as they are elsewhere. Group sessions (below) are good for morale! Click here for more Singapore stuff at SMN. 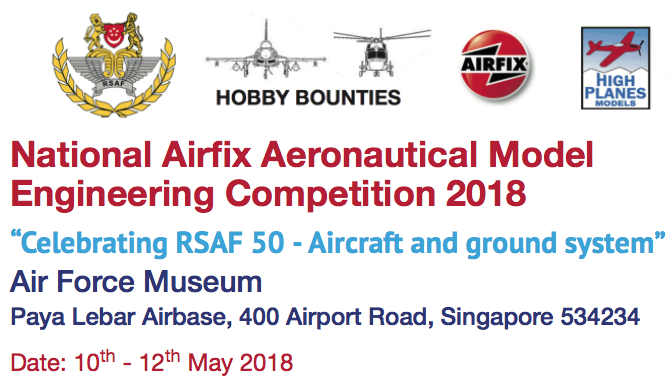 Click here for the 2018 competition details.